The Shires Wessex Saddlecloth is a great value-for-money, practical everyday saddlecloth with higher cut space at the wither. 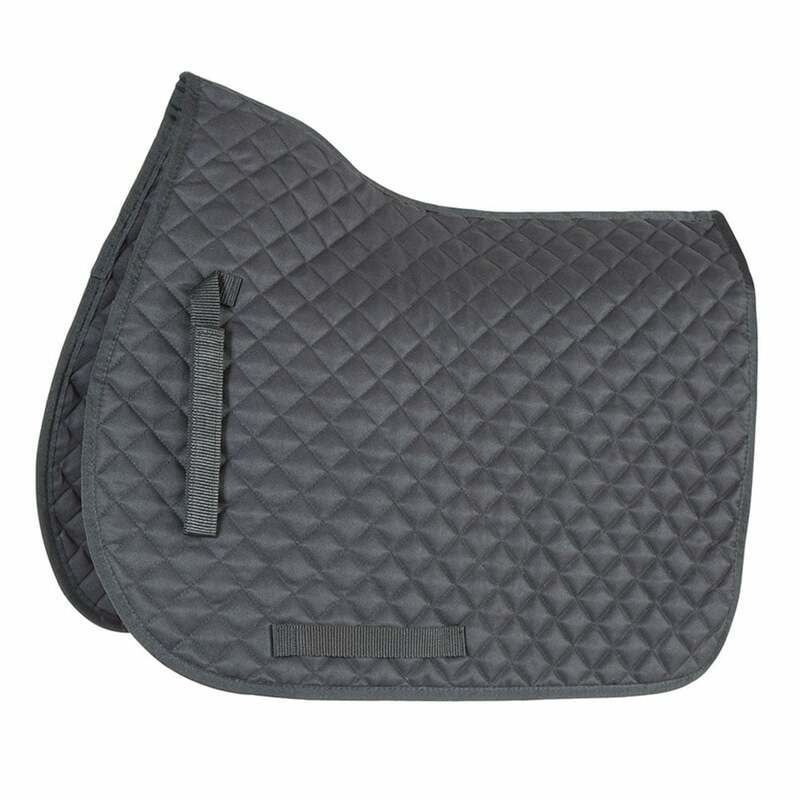 The diamond quilting is soft without adding bulk under your saddle. The Wessex Saddlecloth features touch close retaining straps and girth guides as well as bound edges. Made from 100% polyester in various colours this saddlecloth is machine washable.